India could be making a U-turn on its directives for cryptocurrencies. 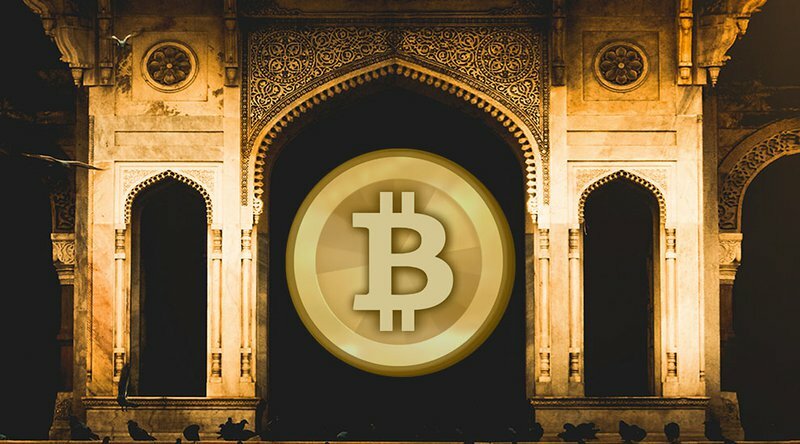 Per reports from the New India Express, a second interdisciplinary committee set up by the Indian government is considering making cryptocurrencies legal in the country again but with more stringent rules. This revelation comes just a few months after a government panel suggested the creation of a new regulatory framework within the Reserve Bank of India (RBI) that bans digital assets and declares crypto transactions illegal in India. According to an unnamed senior official who spoke with the New India Express, the committee had met twice, but deliberations were still ongoing. The first interdisciplinary committee on cryptocurrency was set up by the government of India back in March 2017, including Ministry of Finance officials. This committee consisted of various banking and state departments. Following a recommendation from the committee, the RBI directed all banks and other financial entities in the country to refrain from transacting with digital assets. However, the second committee, which was convened by Subhash Chandra Garg, the Secretary of the Department of Economic Affairs, was set up to review the resolutions of the first and look into the viability of cryptocurrencies for the Indian economy. Some members of the second committee also attended the G20 summit in Buenos Aires, where crypto measures such as taxation and increased regulation to combat the use of cryptocurrencies for money laundering were discussed. The members will be meeting in January to discuss some of the insights gained from the summit, before presenting its recommendations to the government. “We have also taken inputs from cryptocurrency exchanges and experts and will be examining legal issues with the law ministry. It’s a complicated issue. Once all aspects are decided, then we will have more clarity,” the senior official explained in the report. While the committee might suggest softening the stance on cryptocurrencies, local government authorities have not been handling the sector with kid gloves since the ban was enforced. Earlier this year, the developers of India’s first bitcoin automated teller machine (ATM) and the founders of the country’s first crypto exchange, Unocoin, were arrested by local Bangalore authorities on criminal charges, including criminal conspiracy, cheating and forgery.